The week has gradually come to an end. The cryptocurrency market had a mixed ride this weekend with prices going up and down within a seven day period. There was a bullish boost last weekend that took the price of cryptocurrencies and altcoins up but this was followed by an unexpected bearish twist that got the prices trending downside. Ethereum Classic has shown a 2.9% rise in price on the weekly chart. While this figure isn’t high, it’s still far better than a fall in price. Ethereum Classic is being traded on major exchanges right now and traders are taking opportunity of the low price. At the time of writing, Ethereum Classic (ETC) was trading at $11.32. This indicates a 3.20% rise against the USD and a 0.27% rise against Bitcoin. The fact that it is trading in green shows that there is still a lot of positive sentiment in the market. The 24 hour trading volume is $185,722,801 while the total market capitalization is $1,187,266,487. This is according to the data on CoinMarketCapital. The next few days of trading will determine if the price action will change or not. Since the last development update was posted on the 3rd of August, the Ethereum Classic platform hasn’t come up with any information about new updates. The post by the platform on August 3rd was about the entire development progress made in July. It ranged from things related to team additions, community progress and project development updates. 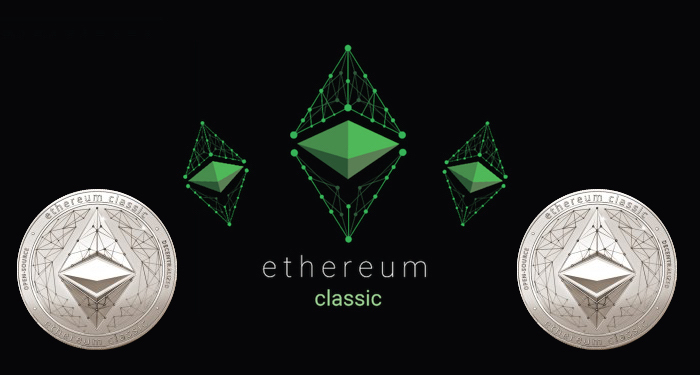 The Ethereum Classic developers announced that three members have been added to their inner circle. The team also announced the release of two new projects aimed at improving the network. There were also upgrades done on the Emerald platform. There haven’t been any significant developmental updates since then but Ethereum Classic is still a platform to be reckoned with.